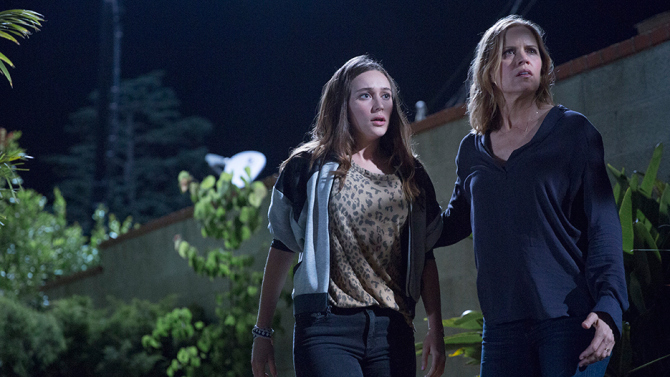 Building on the momentum of the previous episode, Sunday’s third installment of “Fear the Walking Dead” featured some of the most frightening moments in the series so far, as well as some of the dumbest. This wildly uneven entry probably won’t sway viewers who’ve already grown tired of the bland main characters, but might please fans who value well-orchestrated shivers and expertly crafted gore effects. By Matthew Chernov in Variety on September 14, 2015 .